Fine Arts Museum Ho Chi Minh City is one of the largest fine arts centers of Vietnam, located centrally near the Ben Thanh Market. The building that houses the museum was originally a mansion of a Chinese during colonial time who also owned other famous buildings in the city such as Majestic Hotel and Tu Du Hospital. 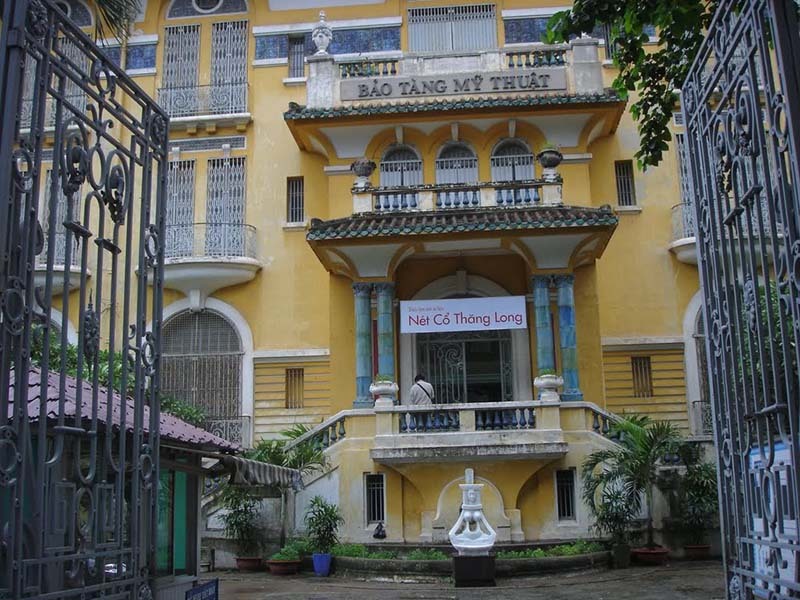 Classical to contemporary Vietnamese & foreign artworks are on display in an elegant colonial building. 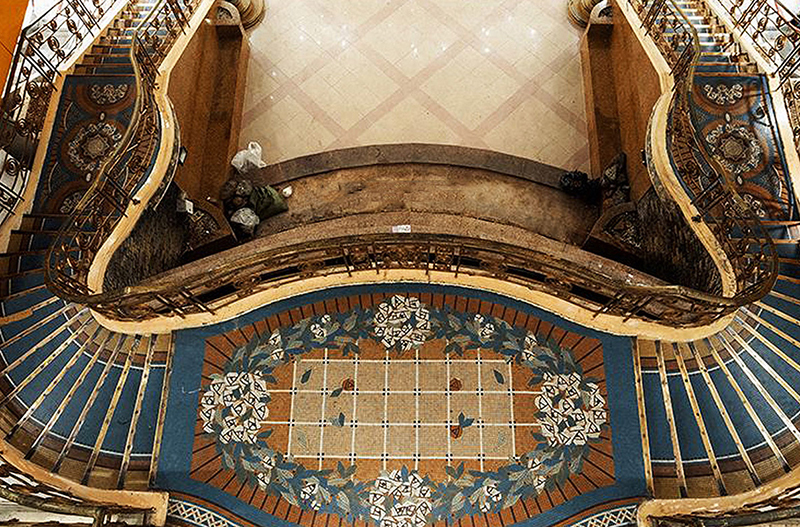 This yellow-white grand colonial-era mansion is a combination of French and Chinese styles which brings a typical colonial feeling through its marble floors throughout and the spacious, airy rooms. It’s no wonder that the building is considered a masterpiece itself by most people. 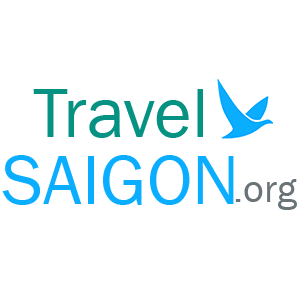 As Saigon became Ho Chi Minh City and the country reunited, the building was reformed into a museum in 1987 and officially opened in 1991. 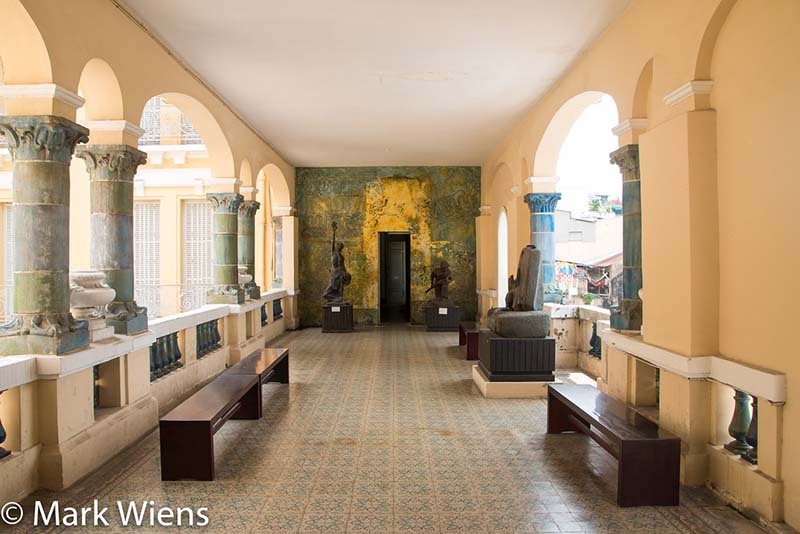 The Fine Arts Museum is indispensable for those who are keen on Vietnam arts and culture. 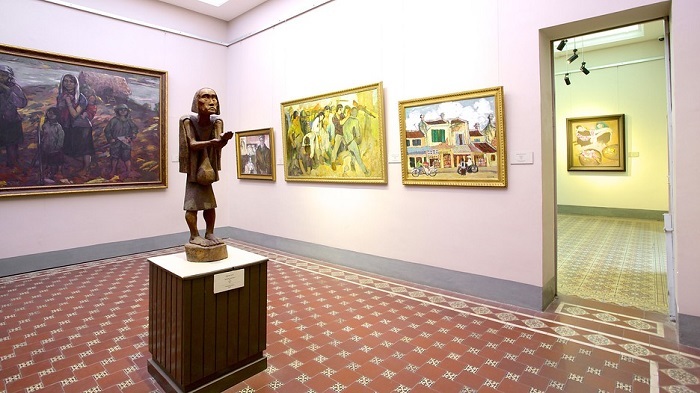 The museum focuses on collecting, keeping, preserving and displaying fine artworks typical of Vietnamese people, especially Ho Chi Minh City and the South. 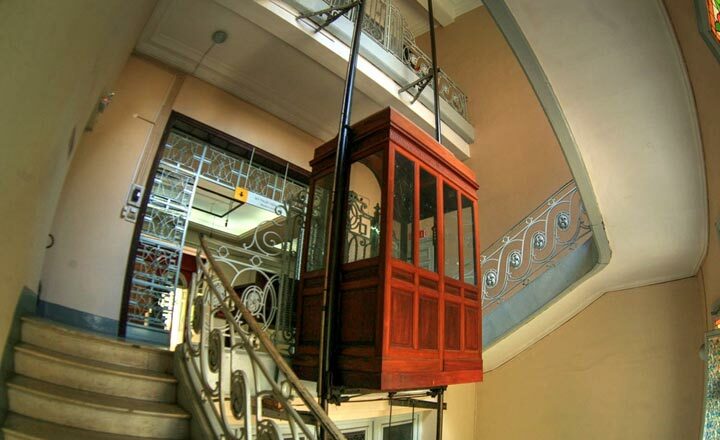 Especially when coming to the museum, visitors also see the first elevator which was installed in Saigon. The elevator is made of wood, decorated and carved into an ancient Chinese palanquin. Before leaving the Fine Arts museum in HCMC, don’t forget to visit the oldest elevator in Ho Chi Minh City and see how it works until nowadays.